Facebook was initially introduced by Mark Zuckerberg as a social networking site for students in Harvard University. The site was officially launched on February 4th, 2004 and co-founded by Dustin Moskovitz, Eduardo Saverin, Andrew McCollum and Chris Hughes. 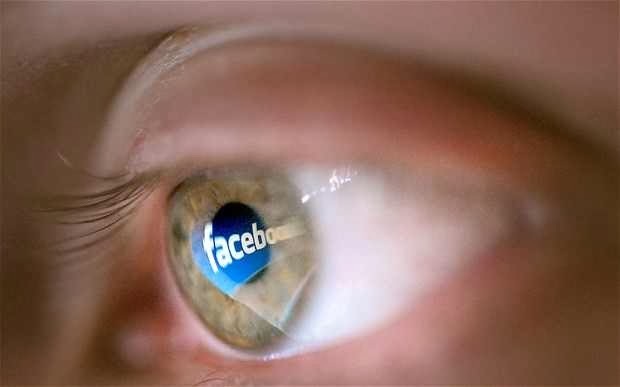 Facebook currently boast of 1.11 billion active users base on information released on March 2013. What you get, You get for Free! Receive New Updates Straight in your Inbox by submitting your Email ID below. Maximize $$$ Your Site Revenue!